Luxury Fall Vacations in Miami FL. 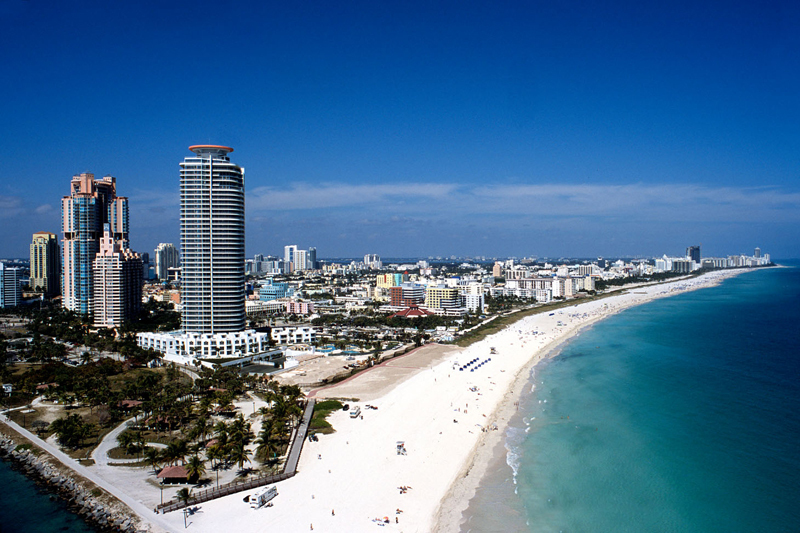 Miami, a city full of various cultures and activities, can be the ultimate escape for this fall season. It’s breathtakingly beautiful and your eyes will have much to feast on with its expanding skyline, white sandy shores and beautiful people. With so many places in the menu of things to do, you can easily get confused about how to make the most of your stay in Miami. To ease your dilemma, here are some of the best places to stay in and activities you can partake in during your stay. If you want the most lavish and a unique experience, rent one of Villazzo’s posh villas in Miami. You will easily find a lot of Miami Luxury Villa Rentals. But none of them offers the exclusivity and detailed service that Villazzo has been offering its clients for year. Villazzo’s hospitality is impeccable thanks to the friendly staff who will embrace you with warmth and joy. Vilazzo has a variety of secluded private villas for you to choose from in Miami and Miami Beach. If you want to stay in a particularly spectacular villa with high extraordinary amenities, choose villa Contenta. Villa Contenta welcomes you with a walk-in-pool and lets you enjoy an amazing view of the Biscayne bay while soothing your senses in your own private jacuzzi. Moreover, the villa comes equipped with a fully functional kitchen, home theater, cascading waterfalls and every luxury you can possibly imagine. You may also prefer the oriental themed villa Jasmine. Located on the Sunset islands, its main attraction is its serene environment. Its architecture is splendid, inspired by Moroccan decor. It comes with mosaic fountains and geometric swimming pools which create an amazing, ambient setting. There’s really no better way to relax and unwind. To make the most of your stay, you can rent a private yacht in one of Miami’s private Marinas. If you are one of those who enjoy the water and deep sea fishing, then you will be excited to know that Miami has various private charters for you to enjoy Miami’s beautiful waterways. You can also enjoy scuba diving in the artificial reefs around Miami. To discover Miami’s wildlife preserves you may take snorkeling trips or a private scuba trips in the warm waters of Biscayne bay and the Floriday keys. You can also swim with dolphins at Miami seaquarium located in key Biscayne or at the theater of the sea located 80 miles south of Islamoroda. Miami is a great place to relax and give yourself a break from all the stress in your life. Pamper yourself at the award winning sanctuary spa in Mandarin Oriental. There are plenty of new 5-Star restaurants and as you already know world-class nightclubs with the best DJ’s playing on a daily basis. Lastly, if you are looking for an adrenaline rush, try skydiving over the everglades. You can choose from solo skydives or tandem parachute jumps with an instructor. The Skydiving Miami near Homestead Airport has the best drop-zone. It is the closest to Miami Beach. You are currently browsing the Luxury Home Rentals in Miami, Aspen & St. Tropez – Villazzo blog archives for September, 2014.